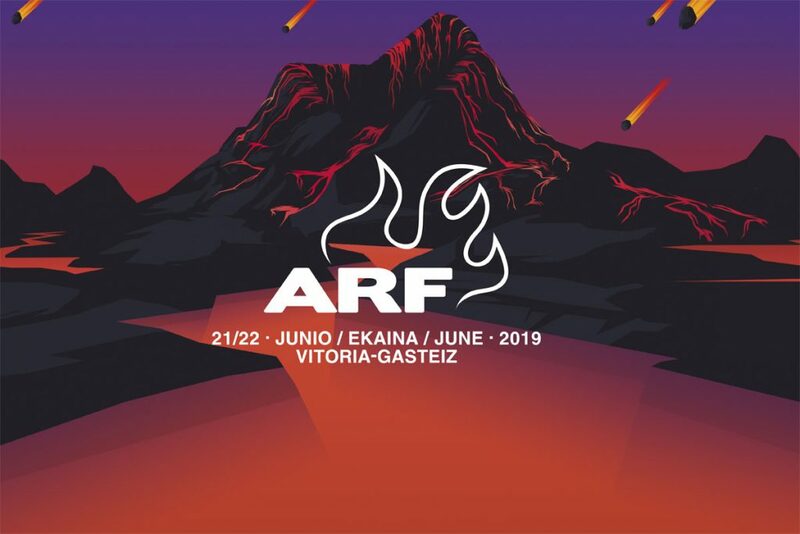 The Azkena Rock Festival (June 21 – 22, Vitoria-Gasteiz) has closed its line-up, reaffirming itself as a shrine of rock & roll for yet another year. The Cult are back in a big way after their triumph at the 2017 festival, with an epoch-making tour to commemorate the 30th anniversary of their flagship album ‘Sonic Temple’. The legendary band, led by the charismatic Ian Astbury, is set to play the first date on its European tour at Mendizabala. 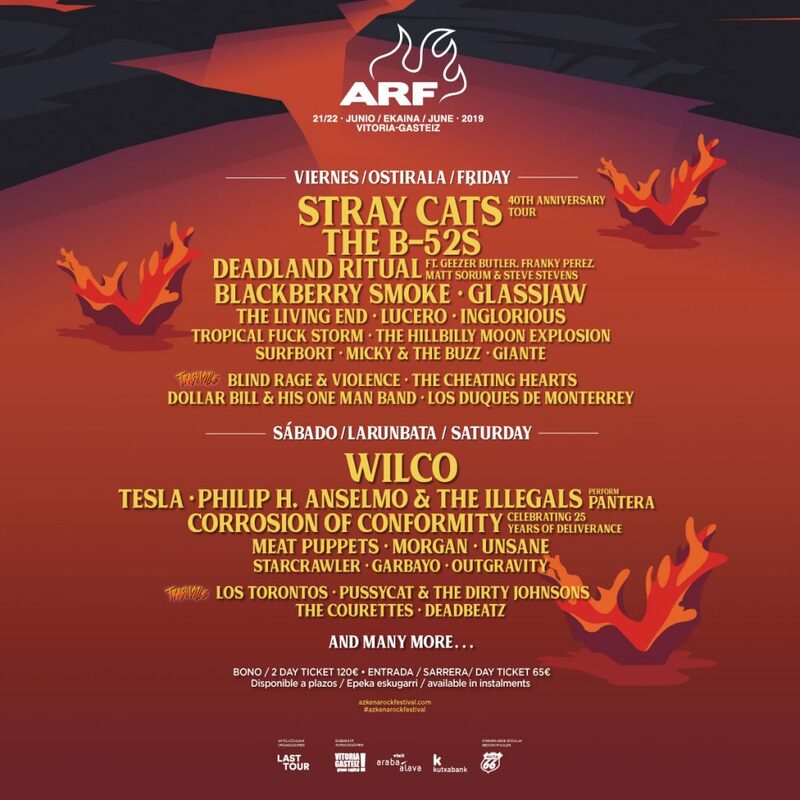 Melvins, one of ARF’s most eagerly-awaited bands, will also be returning to Spain, after a ten-year absence in this case. But the group won’t be resting on its laurels: at Vitoria-Gasteiz it’s set to show it’s still in top form and with the same raw power of the boys who inspired Kurt Cobain all those years ago, along with many other top figures in music history. Also on the line-up will be Neko Case, one of the leading ladies on the alternative country-folk and indie rock scene since the launch of her solo career, after having wowed the music world with her band The New Pornographers. Last year she released her eighth solo album ‘Hell-On’, showing us once again that her creative vein remains intact and that she keeps on using music as a vehicle to express her thoughts on the things that really matter in life. Last but not least, the line-up will include Mt. Joy, one of the most promising new bands on the contemporary American rock scene, who are heading straight to Spain’s key rock festival for their debut performance in this country. Unfortunately Unsane have had to cancel their date at the festival for health reasons, so we wish them a quick recovery and hope to soon see them back on the road. The new additions are rounded off by a dazzling array of DJs: DJ Bop Hop, Laura Preminger, DJ Señor Lobo, Cristina Sandalia, Deborah Devobot, Holy Cuervo DJs, DJ Arbis vs DJ Gautxos and Wolf-A DJ.